Sygnature Discovery, a leading independent integrated drug discovery and pre-clinical services company, has announced a multi-target, integrated drug discovery collaboration with Sitryx Therapeutics, a biopharmaceutical company focused on regulating cell metabolism to develop disease-modifying therapeutics in immuno-oncology and immuno-inflammation. 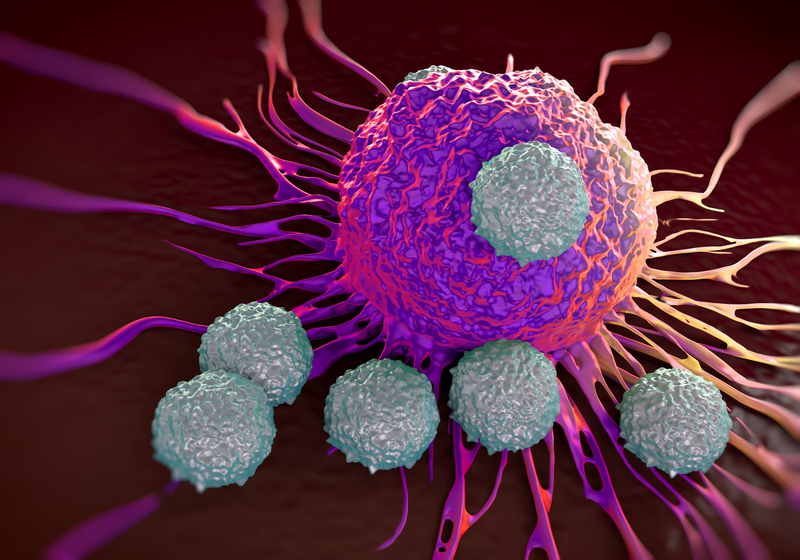 The energetic status of cells has been shown to be pivotal in controlling the behaviour of disease associated cells in immuno-oncology and immuno-inflammation. Correcting immune cell function and/or inhibiting tumour cell growth through targeting metabolic pathways has the potential to deliver new complementary and highly-differentiated approaches to treat a wide range of severe diseases. Sitryx's proprietary science is led by a highly-experienced management team, supported by GlaxoSmithKline's drug discovery experience and world-class academic founders, in addition to Sygnature¹s significant expertise in immuno-oncology and immunology drug discovery. Sitryx Therapeutics was founded by six world-leading researchers in the field of immunology and immuno-regulation, including Houman Ashrafian, Luke O'Neill, Jonathan Powell, Jeff Rathmell, Michael Rosenblum and Paul Peter Tak. Commenting on the collaboration, Sygnature's CEO and Founder, Dr Simon Hirst said: "We are pleased to have been selected by Sitryx to support their groundbreaking research efforts to develop disease-modifying therapeutics across multiple biological targets in immuno-oncology and immuno-inflammation. Our considerable in-house knowledge of immuno-oncology and immunology discovery will enable us to efficiently navigate these complex areas of biology to support the identification and optimisation of novel and selective small molecules while developing a deep understanding of their mode-of-action." Dr Neil Weir, Sitryx's CEO said, "Sygnature Discovery has an established reputation as a provider of premium integrated drug discovery and pre-clinical services and the Sitryx team has an extensive track record of success in the discovery and development of novel drugs. We will combine our considerable know-how and expertise to deliver new, highly-effective disease-modifying therapeutics in immuno-oncology and immuno-inflammation."